Mike began working for Terrier Claims Services in March of 2002 and is the Managing Director of the Surveillance unit. His responsibilities include all supervision, quality control and training for all surveillance and undercover assignments. Mike has comprised a staff of multi-lingual, aggressive and results-oriented investigators who have an unprecedented rate of success in the performance of surveillance and insurance fraud investigations. In October 2009 Terrier Claims expanded and opened their 5th office, in Mineola, NY. Mike oversees the day to day operations of that office. 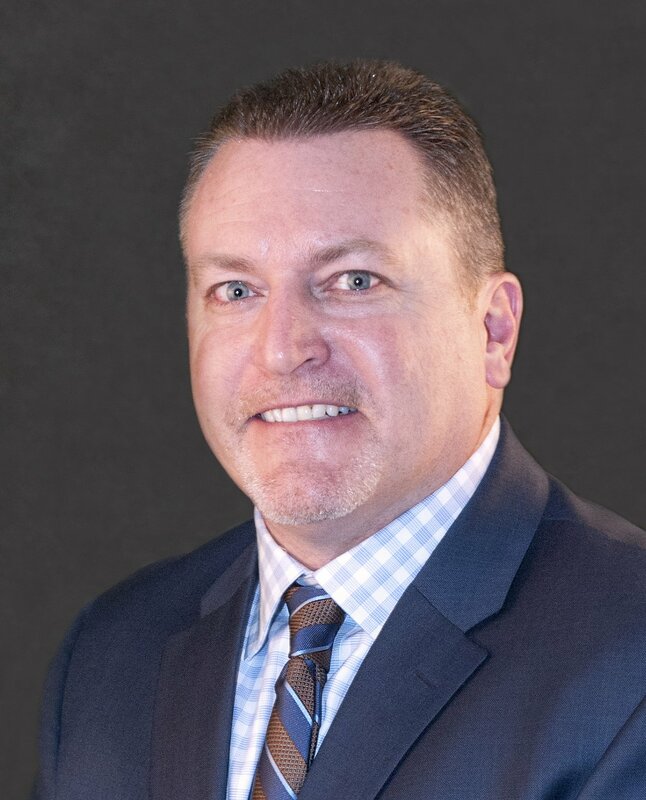 Mike began his career in the insurance industry in 1987, working for a regional insurance adjusting and investigation company. He began as a field investigator and was eventually promoted to Director of Operations, specializing in surveillance, GL investigations as well as Landlord/ Tenant cases. He also handled and oversaw investigations throughout New York, New Jersey, Pennsylvania, Connecticut, Texas, Florida and California. Mike graduated from New York Institute of Technology with a Bachelors degree in Criminal Justice. He is a licensed NY State Casualty Adjuster, License # 1A-988377. He has 2 daughters and lives in Lynbrook, NY.